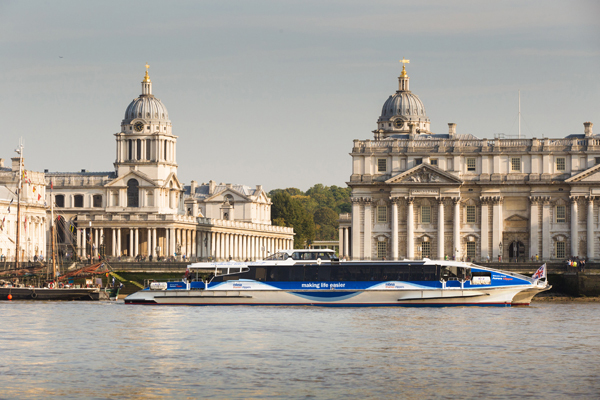 The spectacular will cover all the places in Greenwich that I loved the most – Cutty Sark, the Queen’s House, National Maritime Museum, Royal Observatory and the Old Royal Naval College. But 20 years of UNESCO World Heritage Listing is a very short time in history. Why were these sites not protected decades ago?